Old analog Gyro signals are converted to NMEA output HEADING & ROT (calculated). The old style Gyro signals are decoded and send out as serial HEADING data out on 2x RS422 Data Output Channel. SR01-40 has an ALARM RELAY output: NO, NC, 2A relay contacts are available for external alarms. 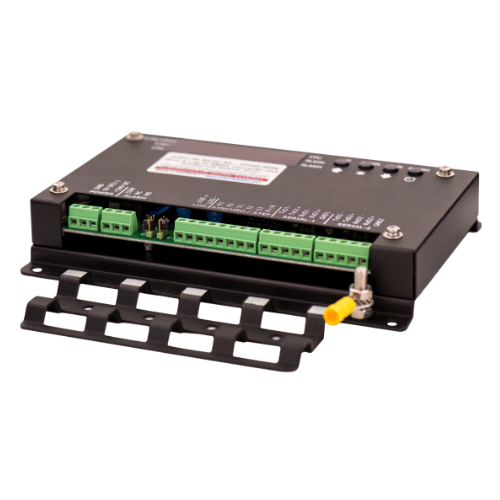 In addition the unit can be used with NMEA Alarm Communication protocol.